Bio scouring of cotton, which is an eco-friendly alternative to the expensive and polluting conventional caustic scouring, has not been successfully adopted mainly due to its inability to remove substrate wax.However, with surfactants, substrateÂs absorbency can be boosted during the enzymatic scouring. 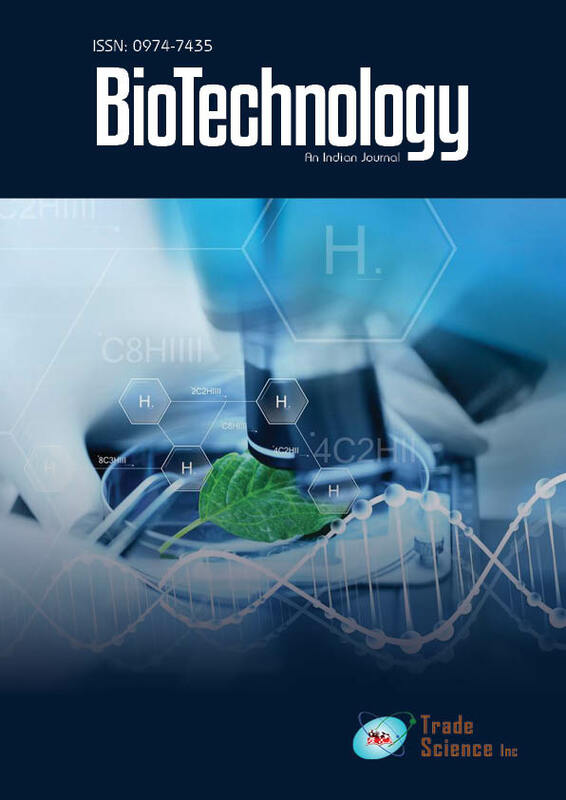 An investigation of possibility of integrating cotton wax degrading bacteria with pectinase at mutually favorable temperature, pH and time during bio scouring was hence undertaken. Hydrocarbon degrading bacteriawere isolated fromcotton gin trash collected fromKibos and Kitui ginneries in Kenya, characterized and tested for the cotton fibre wax removal. The isolates were successfully pre inducted on paraffin wax then used to treat cotton fibres at 450C and pH 8 for one hour.Wax removal efficiency was assessed by the percentage weight loss of the fibres after soxhlet solvent extraction. An average cotton fibre wax degradationof 0.765% out of 1.2% present in the fibres was recorded. This amount was comparable to that removed by caustic and pectinase with surfactants prescours. The isolates would hence enhance wax removal during pectinase bio scouring of cotton.